The head of US Central Command General Joseph Votel has secretly visited Syria. The news of the visit appeared only after Votel had returned to the US. Investigative journalist and political activist Vanessa Beeley told Radio Sputnik about the true goals of General Votel’s visit to Syria. Beeley further said that fundamentally over the past five years all regime change projects have failed. 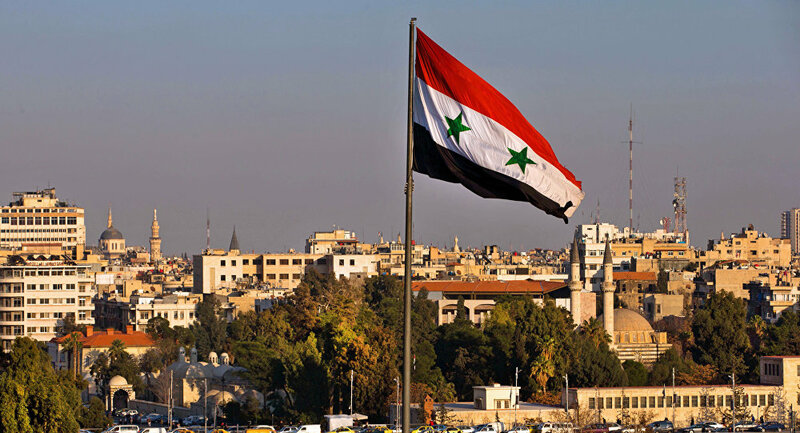 The journalist said that right now there is a push for Plan B, which has always been Plan A, which is to balkanize and create a sectarian state within Syria to undermine and fragment the unity of the Syrian people. “How many massacres have to be carried out against the Syrian people before the international community turns around and accuses the United States of the terrorism that they are perpetrating in a sovereign nation? Beeley stressed.